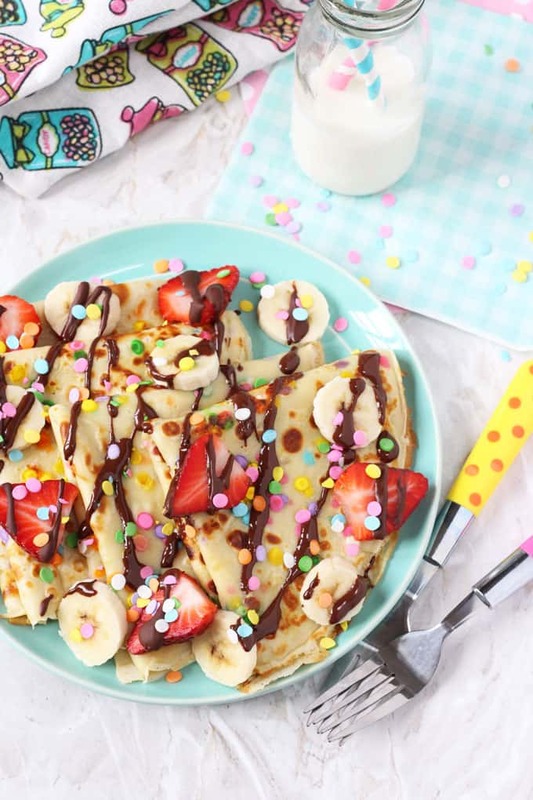 Pancakes made super fun for kids with confetti sprinkles and topped with bananas, strawberries and chocolate! 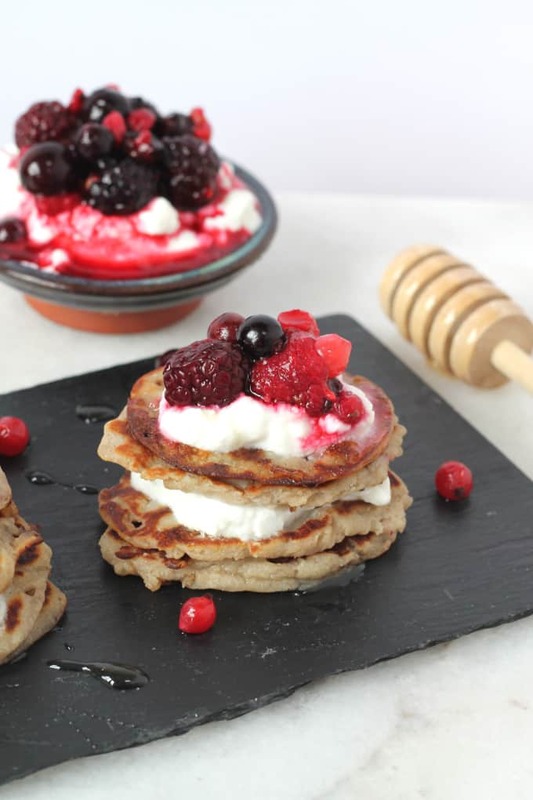 It’s Pancake Tuesday next week and I couldn’t let the occasion pass without sharing the new favourite way to make pancakes in my house. 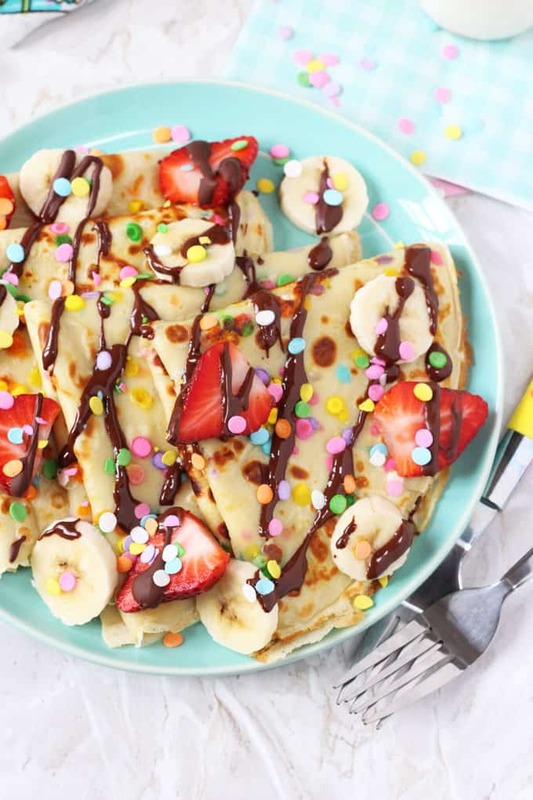 Life’s too short to eat boring pancakes so lately we’ve been making ours with added sprinkles! 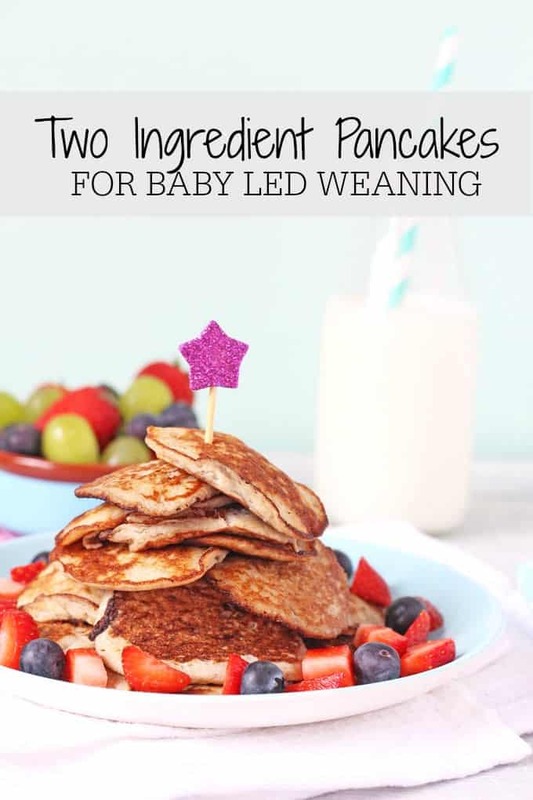 The kids absolutely love these pancakes and it’s such a great way to inject some fun into cooking and eating. I used confetti sprinkles in this recipe but you could try them with any kind of sprinkles you like. 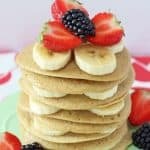 The pancake batter is super easy to make. Simply throw all the ingredients together in a bowl and and mix well. You could even use a blender if you are feeling a bit lazy. Just be sure to add your sprinkles after you have blitzed the other ingredients! 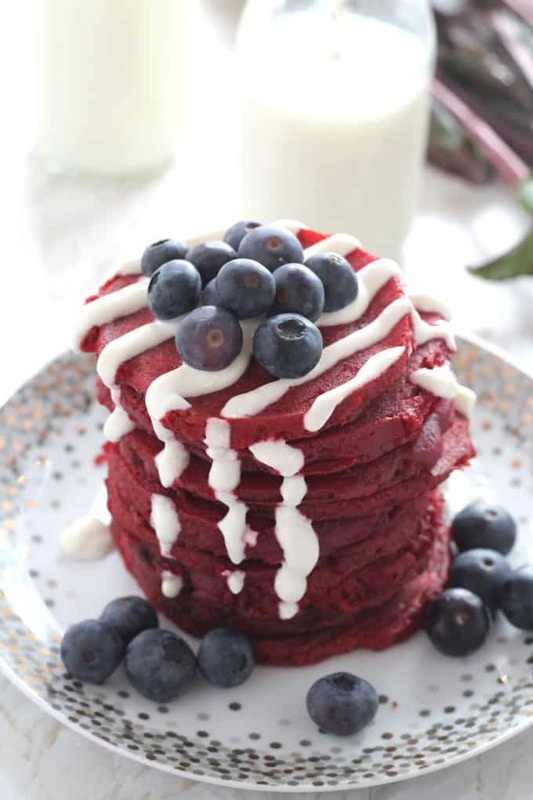 I don’t add any sweetener to my pancake batter in order to keep the sugar content low, but if you could add some honey or maple syrup drizzled on top if you wish. 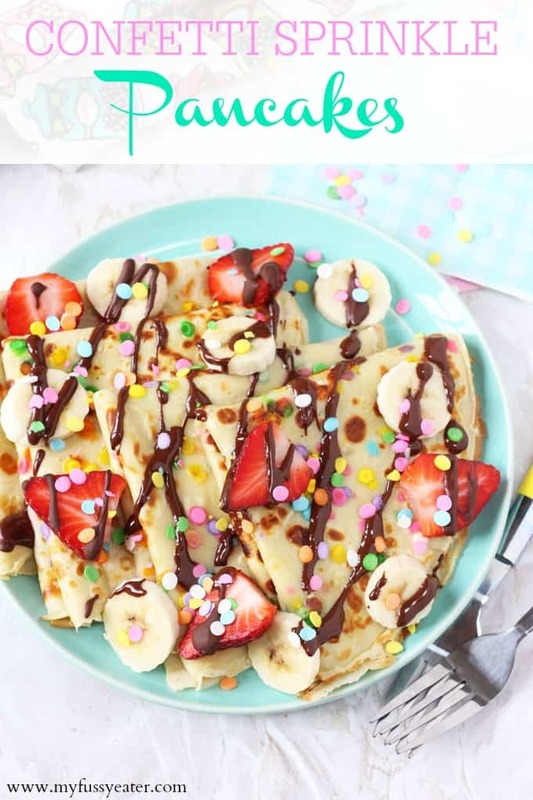 The batter makes 6 thin style crepes or 4 thicker ones, but you could also use it for bigger American style pancakes too. Add the flour, eggs, milk and vanilla extract to a bowl and whisk until there are no more lumps. Add 2 tbsp of sprinkles and stir gently. In a frying pan or pancake pan add a little oil or butter and brush it around the pan with some kitchen paper. Add a large ladle of the pancake batter and spread it around the pan until even. Cook for 2 minutes before flipping and cooking for a further minute on the other side. Repeat until you have used all the batter. 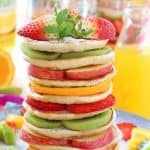 The mixture will make 6 thin or 4 thicker crepe style pancakes. 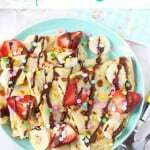 Serve immediately with the chopped fruit, remaining sprinkles and drizzle on some melted chocolate. 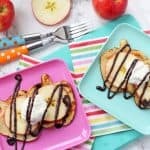 Such a fun recipe and easy for the kids to help make as well! A new favourite weekend treat at our house. These look so beautiful! My boys would love these. So pretty!